Here in wine country (both Sonoma and Napa) I find clients often asking for Outdoor Kitchens. But my question is why? With our indoor outdoor lifestyle, I’m wondering why we need an outdoor kitchen? or an outdoor pizza oven is a whole other subject! Those are two tasks plus cooking paella that I’d rather not do inside the house due to the mess. 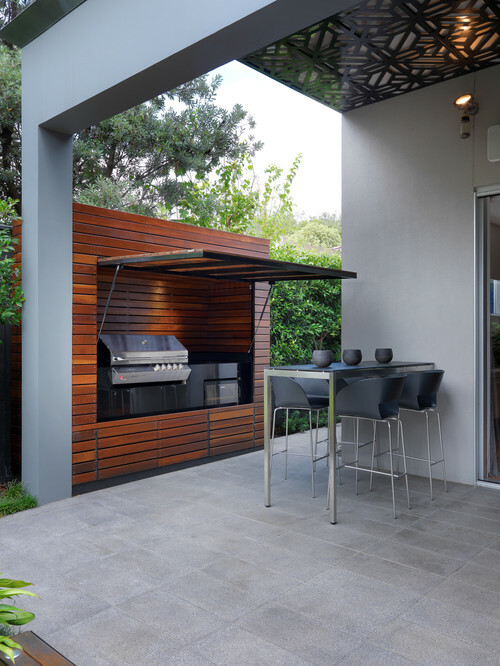 But the rest, the ease of inside/outside living here in our climate precludes the need for an additional outdoor kitchen in my professional opinion.